One of Paul's personal favorites, and the most popular with radio stations nationwide. 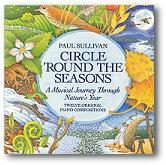 Paul draws on some folk traditions for his inspiration in this album. 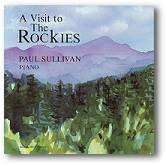 Breezy Brazilian sambas, a bluesy improv on an American folk song, and a poignant elegy to a beloved old Maine farmer make this one of Sullivan's finest recordings. One of Paul’s personal favorites, and the most popular with radio stations nationwide. 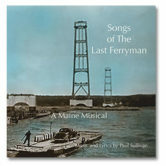 Paul draws on some folk traditions for his inspiration in this album. 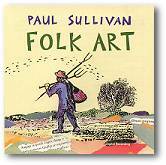 Breezy Brazilian sambas, a bluesy improv on an American folk song, and a poignant elegy to a beloved old Maine farmer make this one of Sullivan’s finest recordings.